Photos are such a great way to personalize any space. Whether that is your home, office space, or for a gift for someone, it can add so much meaning. But photo frames can feel so basic and can be very expensive. I love these DIY tree photo holders. 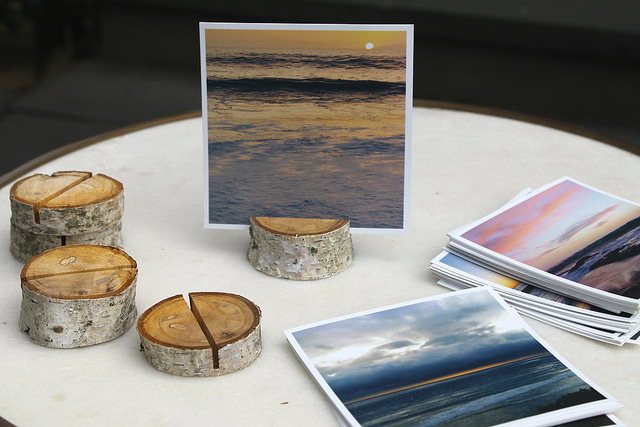 These photo holders can add texture, personalization, and personality to any space. Most Lovely Things has these great DIY photo holders. Cut some of these a little shorter or a little taller and they would make either great coasters or candle stands too.